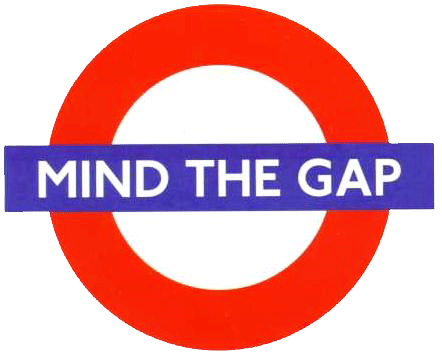 Simply wonderful, Tracey, and a terrific metaphor: minding the gaps within ourselves. I was especially struck by the idea of physical gaps between knowing the right thing and doing it, and wishing for something and taking action to achieve it. You’re right– they’re enormous invisible chasms that nobody talks about– until you bravely did! Thanks so much Mark! The more I searched for what I was looking for the more I realized it was all right within me. I used to think that was such a bunch of crap, and then I “got it”:-) Glad you like the Peale quote, just love, love, love his outlook and words. 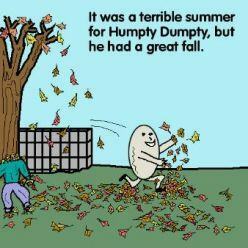 And you steal all my Humpty material you want!